We are a Maserati dealership located in St. Petersburg, FL, providing our community with a variety of auto services. Between our quality selection of brand new Maseratis and our extensive inventory of used vehicles, we make it easy to find exactly what you're looking for. And don't let financing get in your way! Our amazing finance team is always eager to work with you in order to find a unique payment program, built specifically for you. And don't forget about our world-class service team! Your Maserati will be in great hands with us, as each of our technicians are trained and specialized in Maserati vehicles. Here you'll find the best service in all of St. Petersburg at the best price! 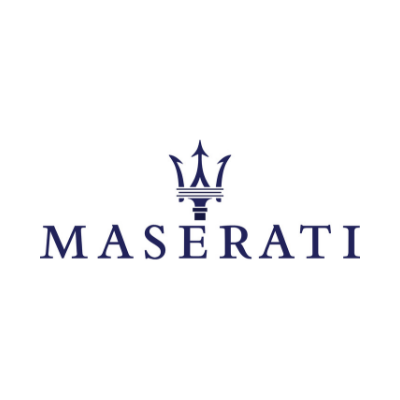 Maserati of St. Petersburg is proud to be an automotive leader in our area. Since opening our doors in 2016, we've kept a firm commitment to our customers to offer a wide selection of quality vehicles and to make the car buying process as efficient and hassle-free as possible! If you're in the market for a new Maserati vehicle and would like to know your financing options, we can help you find the financing plan that best fits your needs. You can rest assured that Maserati of St. Petersburg will get you into the car you deserve with a stress-free financing plan! New Vehicle Sales Used Vehicle Sales Car Loans and Financing Certified Service Department Full Selection of Maserati Parts and Accessories Maserati of St. Petersburg has a world-class service & parts departments that is open extra hours in order to accomodate our customers' hectic schedules. As always, Maserati of St. Petersburg offers competitive pricing for your Maserati service needs. Customer satisfaction is our #1 priority, and every single staff member is committed to achieving this goal in every aspect of our business. If you need anything at all, please let one of us know. Feel free to reach us at 727-374-4500 if you have any questions or comments!